Do you have a passion for music? 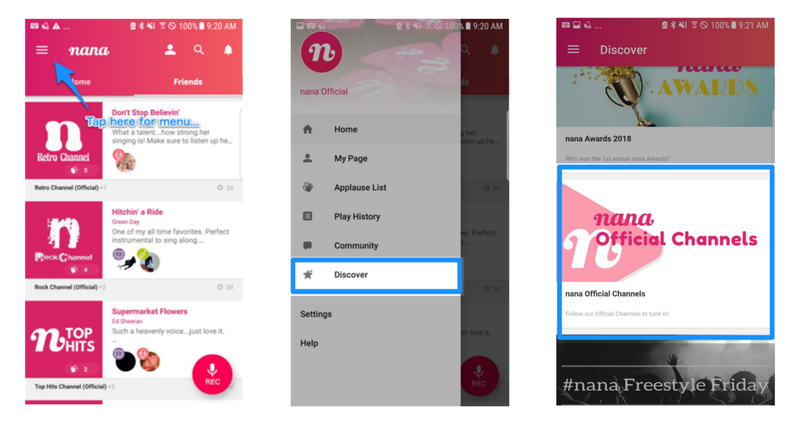 Have you ever wondered where your nanamusic friends are from? Join our new event, Find Your Squad and connect with more music lovers just like you! This time, we focus on YOUR STATE. - Find people from your state using the hashtags. - Follow and Collab together to make your State Squad bigger! 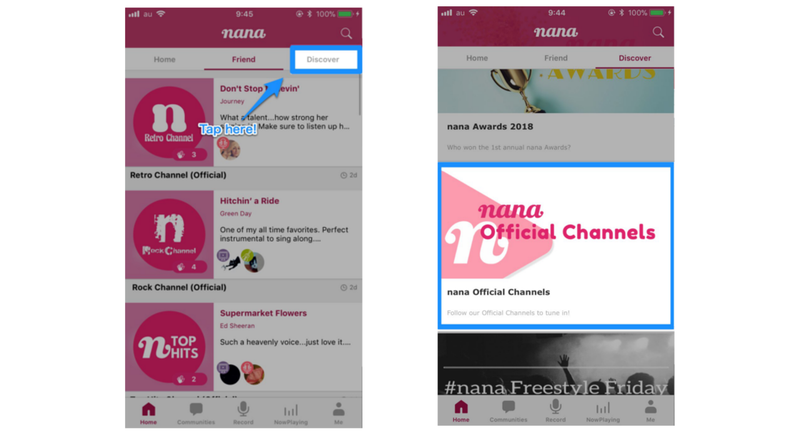 If you are curious about more weekly contents and campaigns, check "Discover" page on the app.